One of the most recognized and sought-after saxophonists, two-time GRAMMY nominee Mindi Abair has been electrifying audiences with her dynamic live performances and sax prowess since her debut album in 2000. No one since Junior Walker has brought saxophone and vocals in one package to the forefront of modern music, with a raucous tone and dynamic stage presence. She has garnered ten #1 radio hits, six Top 5 solo records and two #1 spots on the Billboard album charts. In 2014, Mindi received her first GRAMMY® nomination in the Best Pop Instrumental Album category, followed by a 2015 GRAMMY® nomination for Best Contemporary Instrumental Album for her solo LP Wild Heart featuring Gregg Allman, Joe Perry, Trombone Shorty, Booker T. Jones, Keb’ Mo’, and Max Weinberg. After working on her second album Wild Heart, Abair enlisted Randy Jacobs to help encapsulate the grittier rock and soul sound she was looking for. Soon after, Abair and Jacobs came together to form a dynamic live act in Mindi Abair and the Boneshakers. The band features Mindi (Saxophone, Vocals), Randy Jacobs (Guitar, Vocals), Sweet Pea Atkinson (Vocals) Rodney Lee (Keys), Derek Frank (Bass, Vocals), and Third Richardson (Drums, Vocals). 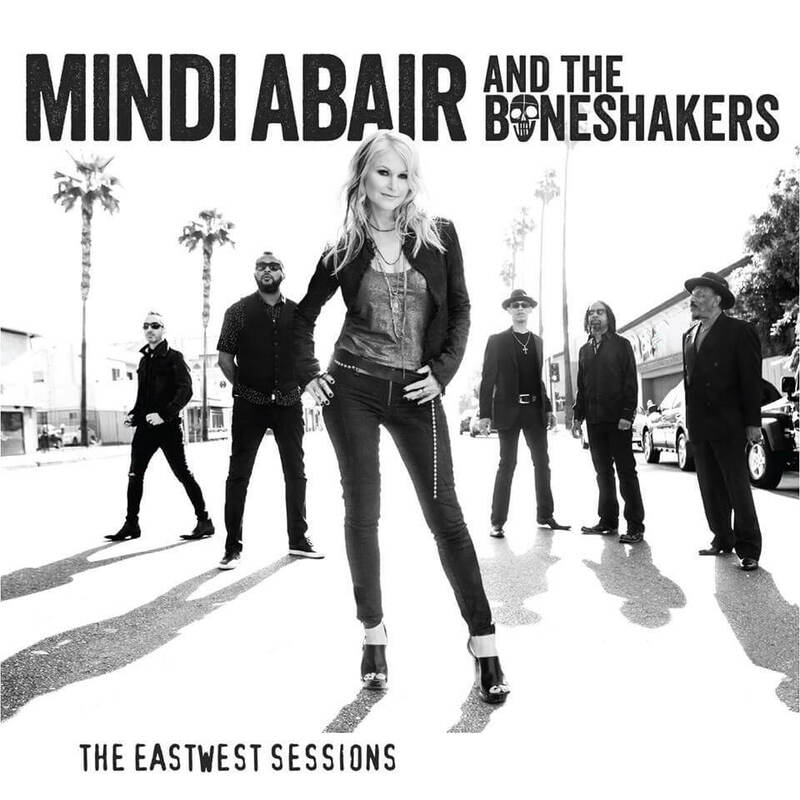 Their first record together, Mindi Abair And The Boneshakers LIVE in Seattle, was released in September, 2015, and recorded at their first official show together in Seattle February 2015 to a great success, and have been touring together ever since.